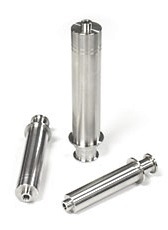 The Nexus series of high performance syringe pumps are high-end fluid delivery systems designed to tackle extremely tough applications with high rate variation sensitivities due to high pressure and viscosity dosing. 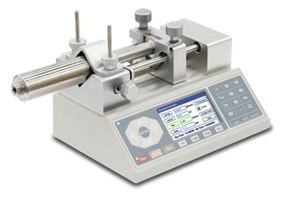 The Nexus 3000 High Performance and Precision Syringe Pump has high instantaneous flow stability for critical rate variation sensitive experiments. The system has a variable transmission that gives it the ability to reach a low picoliter rate and high 500 mL/min rates, almost a 12 order magnitude difference. 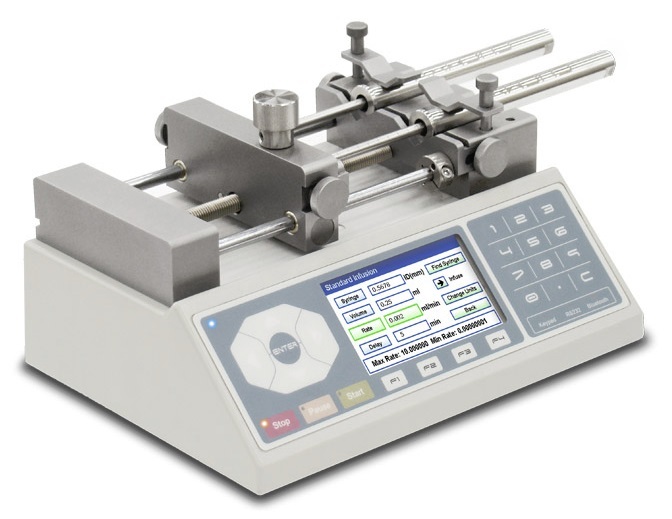 The Nexus 6000 High Performance and Pressure Syringe Pump is the most powerful high pressure syringe pump on the market with 450 lbs average pushing force up to 550 lbs maximum force. 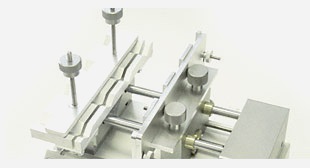 This system has a steel brace mechanism with a bolt lock ensuring long pump life span under high stress. Each Nexus system comes with PC pump controller software, but can also take commands and be controlled from outside computers using commands sent by programs such as Labview, Labwindows, Virtual Studio, MatLab and Hyperterminal.